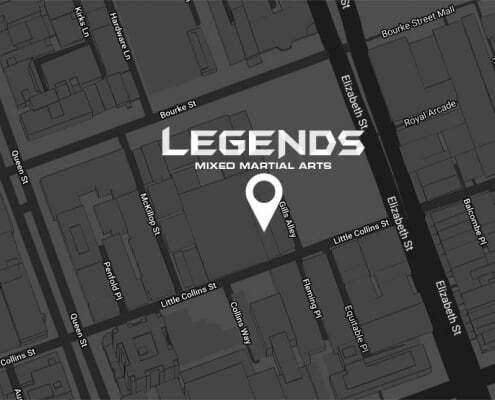 Behind every great fighter is a great team – Legends is more than just a gym, it’s a community of like-minded individuals who all strive to better themselves on and off the mats. 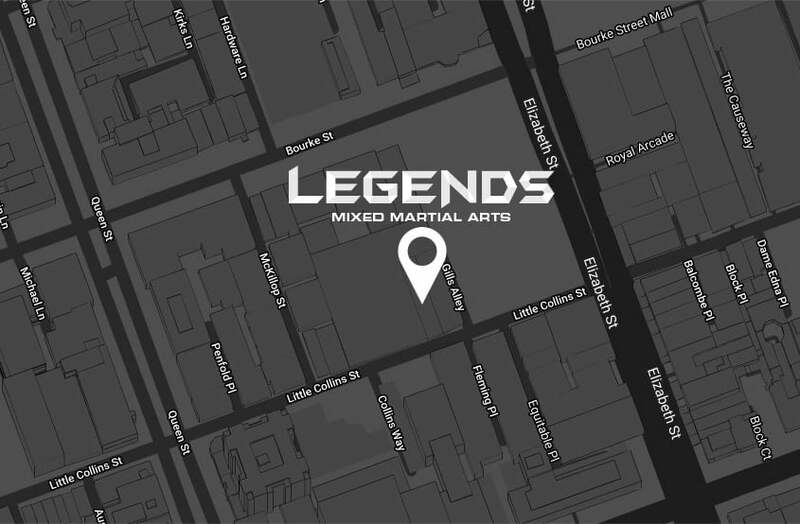 We offer an active gym and for everyday athletes to receive authentic martial arts training in the safe hands of our world class instructors who will support you through your journey. No matter your goal, whether you are aiming to improve your fitness and discipline or dream of fighting in the octagon with the greats, Legends MMA can provide the support and environment to get you where you want to be. Unlimited Classes Each Week Across All Disciplines! Unlimited Classes for 12 Months’ across all Disciplines!